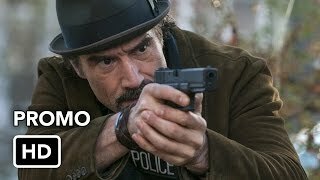 Chicago PD 1×04 “Now is Always Temporary” – More is learned about Halstead’s (Jesse Lee Soffer) dislike of the Rodiger family and it’s family relationships all around as Olinsky (Elias Koteas) shows a paternal side with his daughter Lexi (guest star Alina Taber) in an attempt to protect her and as Voight’s (Jason Beghe) trying to help his son who has recently been released from jail. Meanwhile the Intelligence Unit investigates a counterfeiting operation after discovering some high end cloth-like paper. Sergeant Platt (guest star Amy Morton) sends Atwater (LaRoyce Hawkins) and Burgess (Marina Squerciati) to arrest a hoarder where they discover more than just clutter. 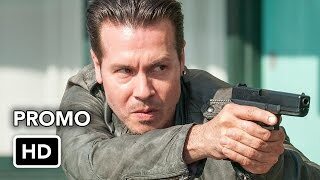 Jon Seda, Sophia Bush, Patrick Flueger and Archie Kao also star. 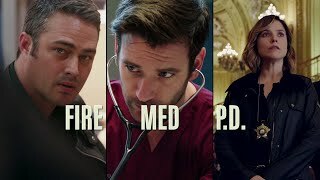 Amy Morton, Stella Maeve and Josh Segarra guest star.